Our office is located along the National Highway in Barangay Parian, Calamba, Laguna. 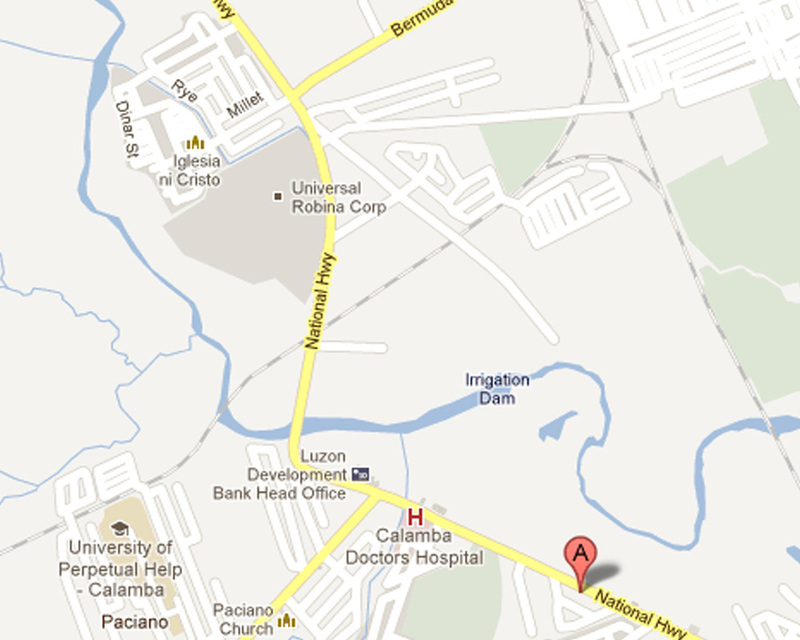 We are 3 to 5 minutes away from Checkpoint/CDH (Calamba Doctor's Hospital) BY CAR, barring any stand still traffic. If walking from CDH, it would be around 10min walk from there and you will pass by Puregold Jr and other establishments on the way to Sinag. We are right beside Statcare Diagnostics and Goodwills Auto Supply. Cowboy Truck Parts rents the front office beside Sinag. You can also find us registered with google maps and Waze under Sinag Publishing and Printing Services. Please check directions online. We can't always answer text queries for directions from clients asap. Thanks and see you!